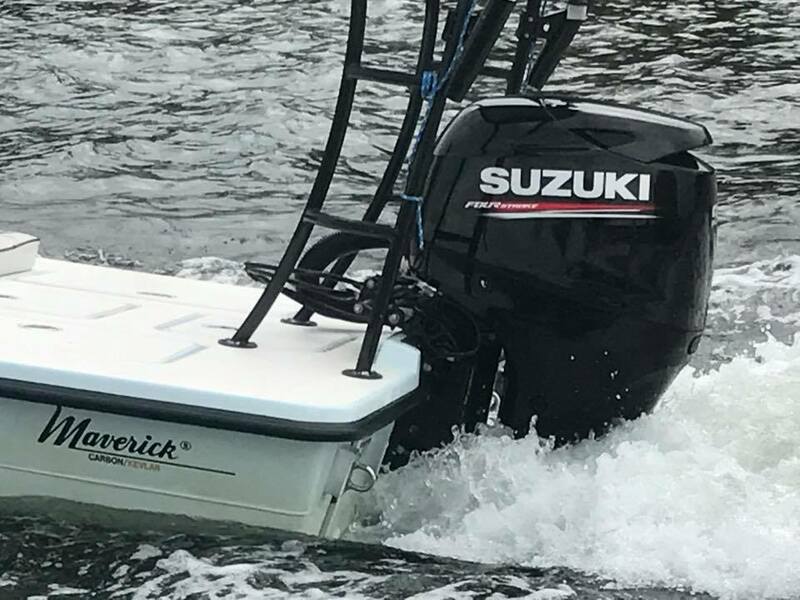 2018 Suzuki Outboards: Click here to view the models. 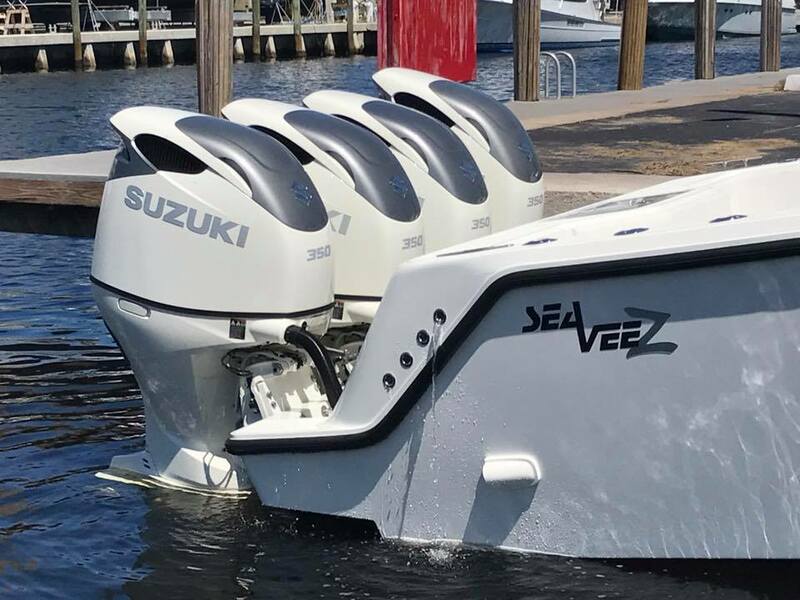 Suzuki Outboards: Click here to view the lineup. 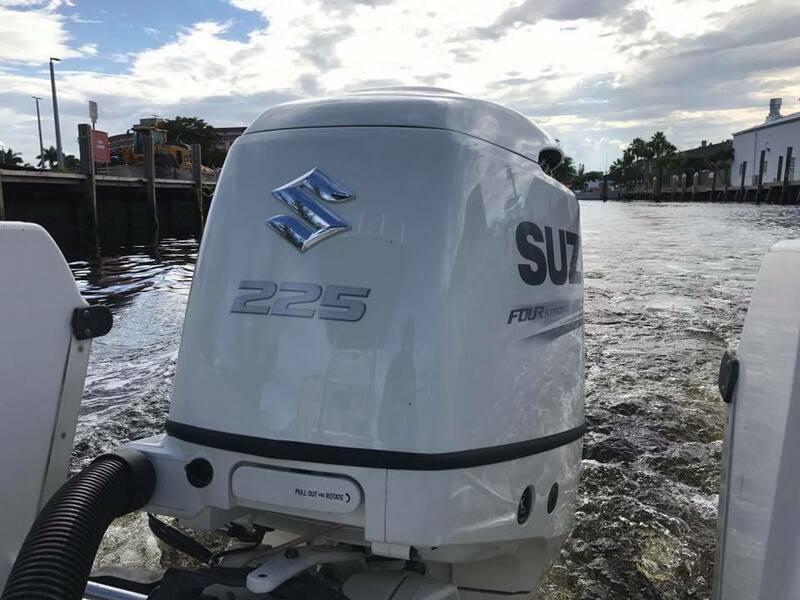 We have a huge collection of High End Outboard Motors. We have an Inventory of used engines. 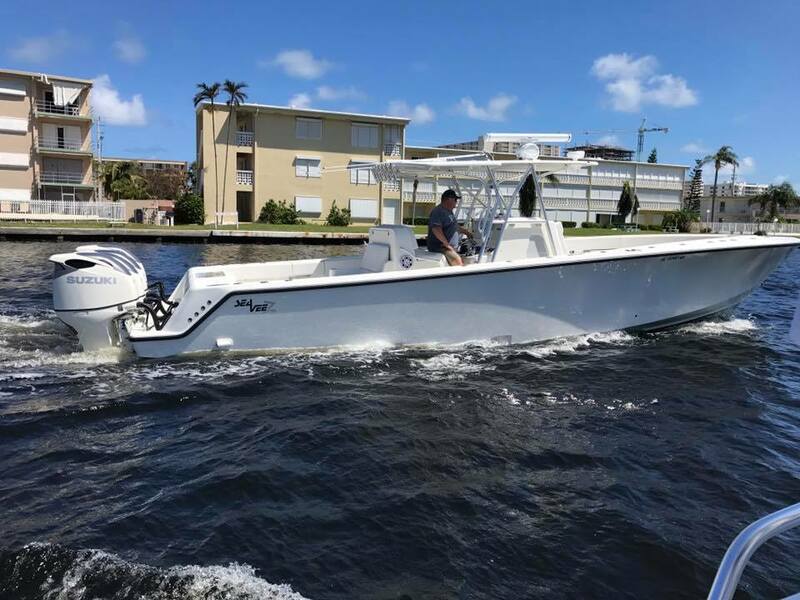 Where the variety of marine products is second to none. 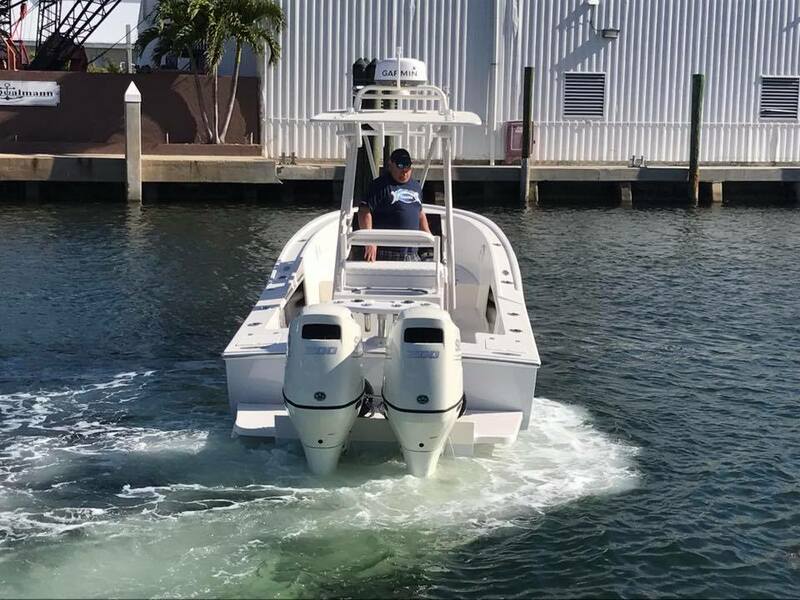 In all of South Florida there isn't a friendlier or more knowledgeable staff than ours. 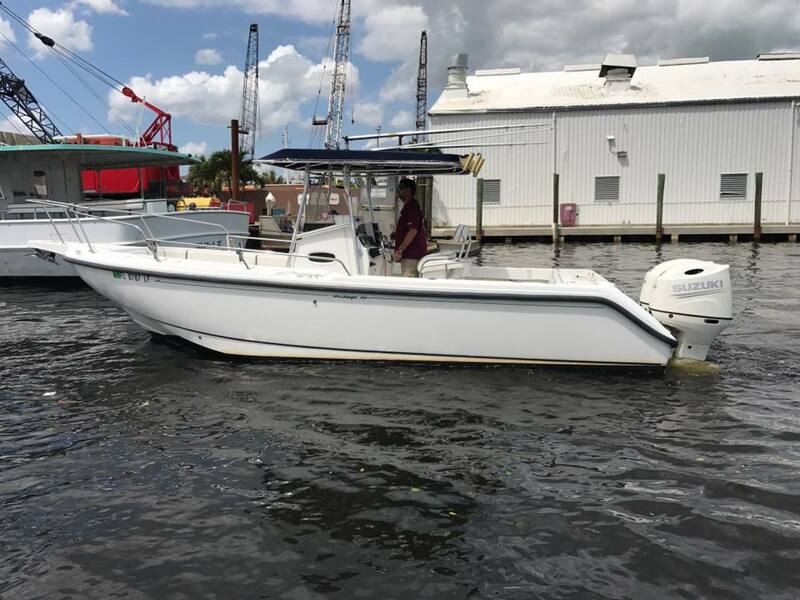 We're happy to help you find either the perfect New or Used Outboard Motor or the parts you've been looking for. Check out our catalogs to see what we have. If you need help in making your selection, call or stop in—we're always ready to help!